OPEN HOUSE SAT 4/20 FROM 10AM-1PM! 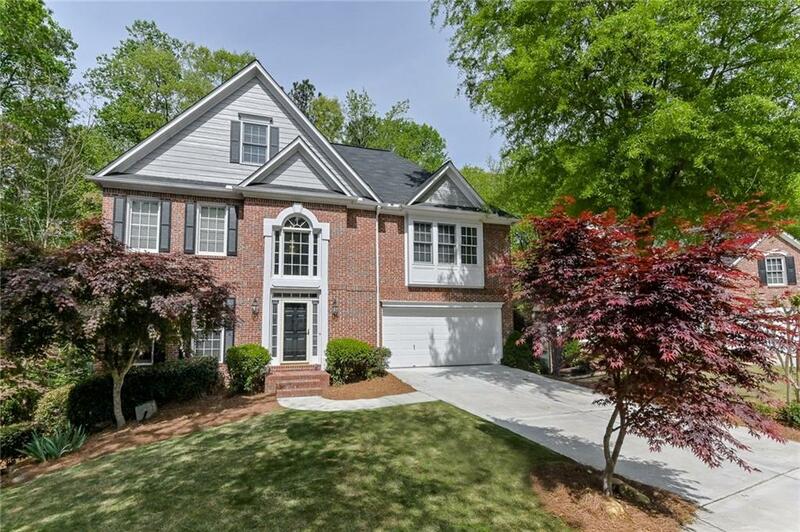 Roswell's Coleman Ridge+Curb Appeal on a Cul De Sac! 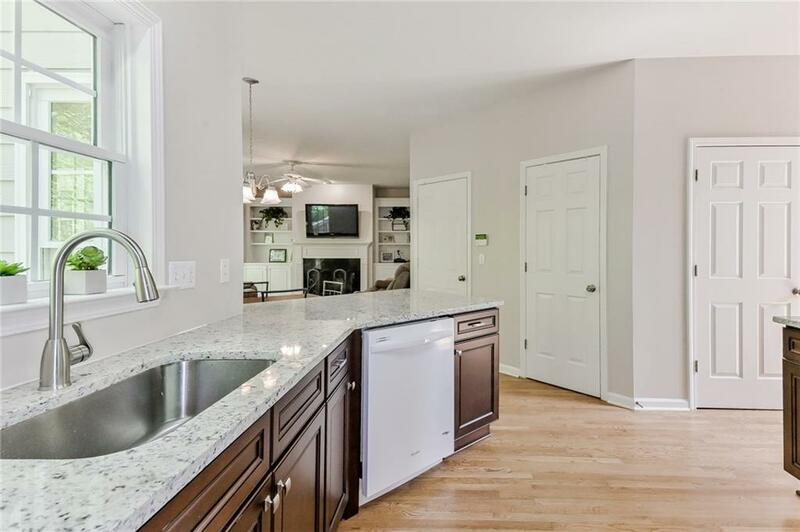 Spacious Home w/large Basement waiting to be finished! Private, fenced lot backs to wooded area. 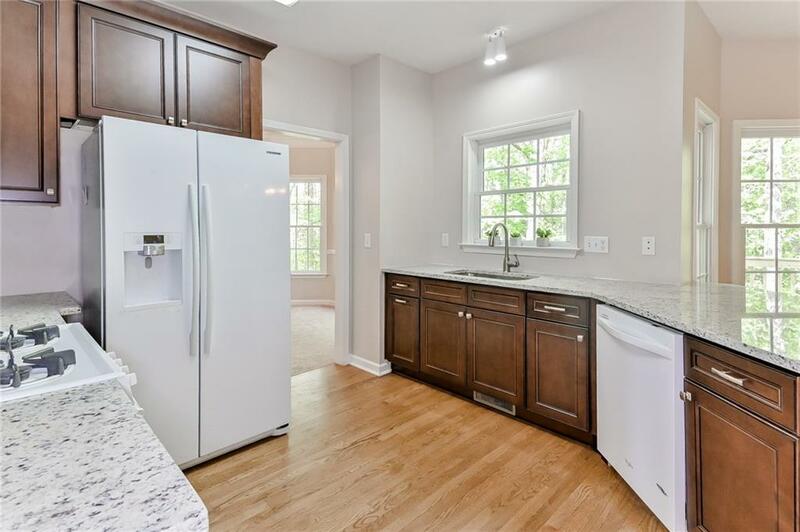 NEW Kitchen open to Family Rm w/built-ins! Fresh new interior paint throughout! 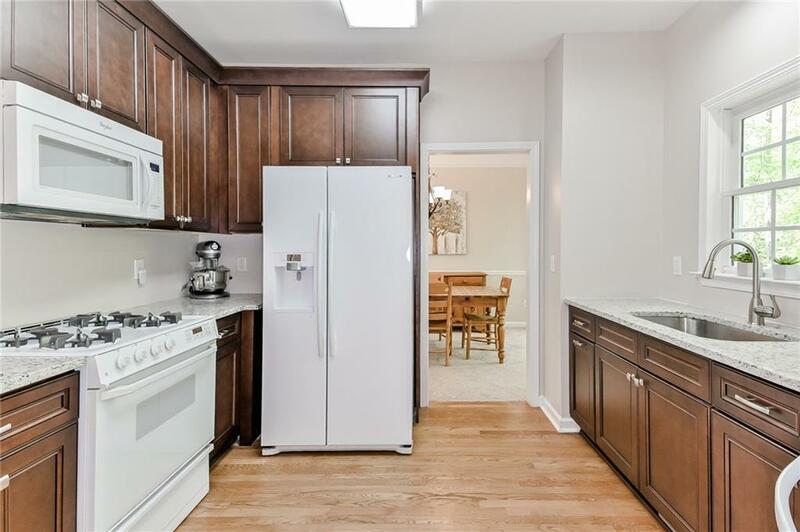 Hardwood floors, exterior paint, driveway, roof & lower level HVAC all recently replaced! Third floor has extra room for Office/Bonus Rm. Hot location close to Historic Roswell, Hwy 400 & Chatt River! Fantastic neighborhood w/top schools! NEW KITCHEN CABINETS, GRANITE, PAINT & DECK W/STAIRS JUST INSTALLED!